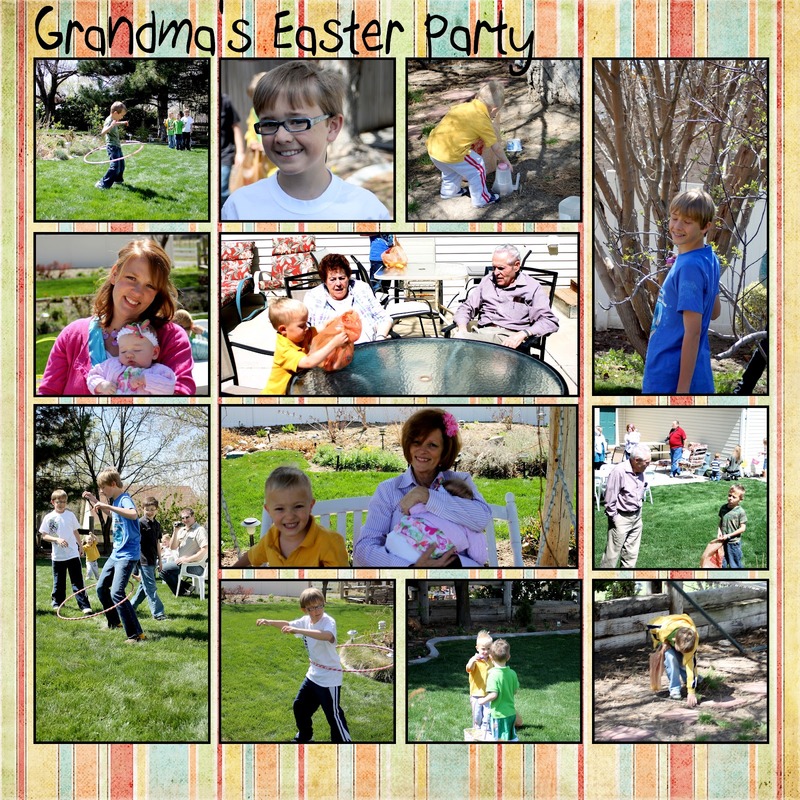 Boytrapped - The Story of the Statens: Grandma's Easter Party! 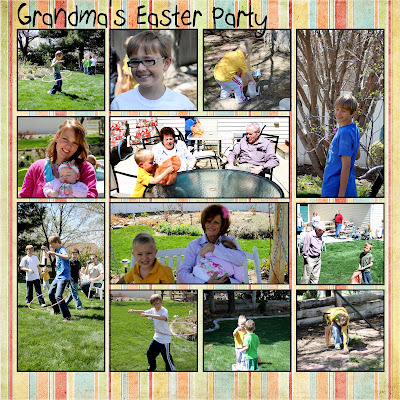 Every year we have an Easter egg hunt and party at Grandma and Grandpa Wittke's house. 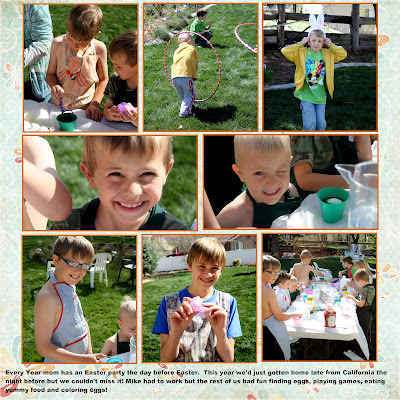 It's something the kids look forward to and even though we got home late last night and Mike had to work, we were there! 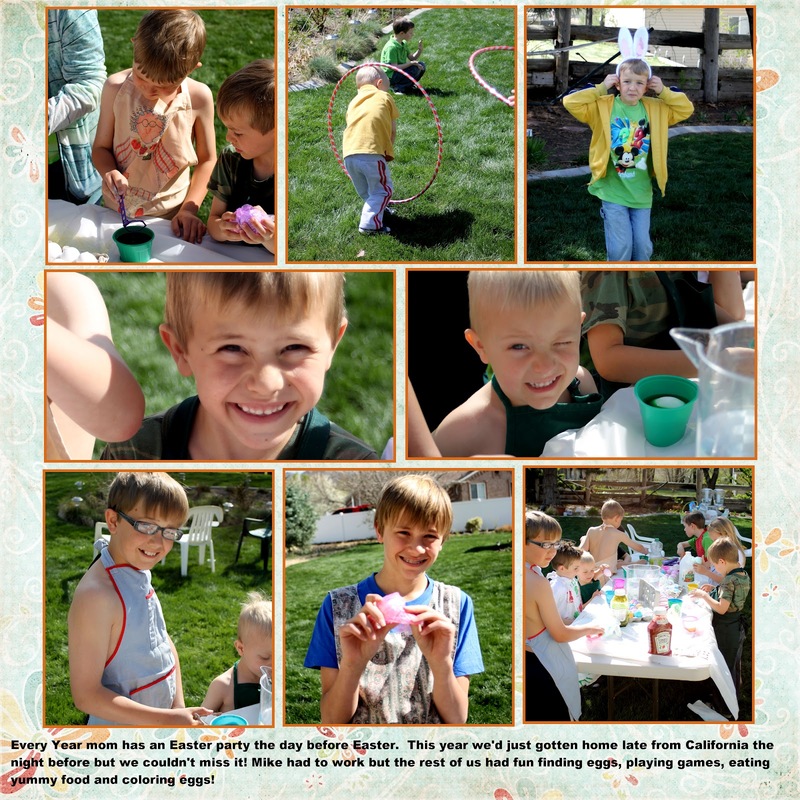 We had a fun egg hunt, fun and crazy games, yummy food and a lot of fun coloring eggs! Thanks guys! !